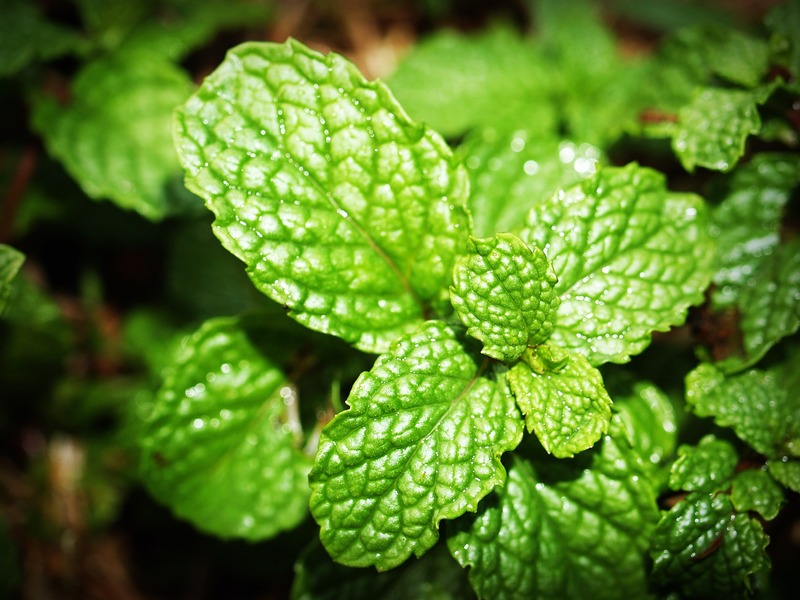 One open-label study that evaluated the efficacy of inhaled peppermint essential oil in patients who experienced nausea after cardiac surgery found that a one-time use of the inhaler resulted in 55.8% of the patients having no nausea and 23.5% having only mild nausea.4 Five patients needed to use the inhaler a second time, and four of them were nausea free after the second use. At SunRose Aromatics, we have both an organic peppermint essential oil and a non-organic peppermint essential oil for you to try. Also be sure to check out our Pocket Inhalers for easy inhalations.